We offer Licensed Insured & Bonded Pet Sitting, Dog Walking & Certified Professional Dog Training. 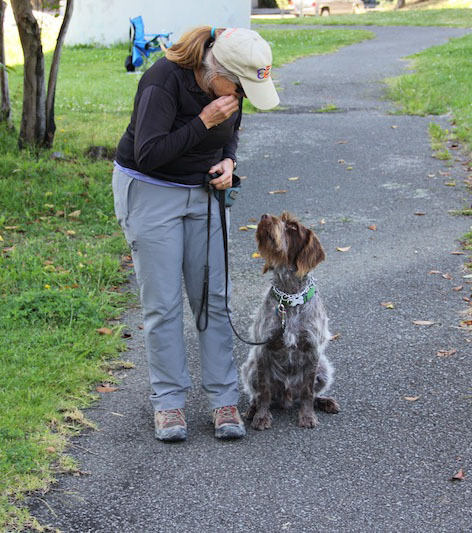 Do you have your Dog’s attention? 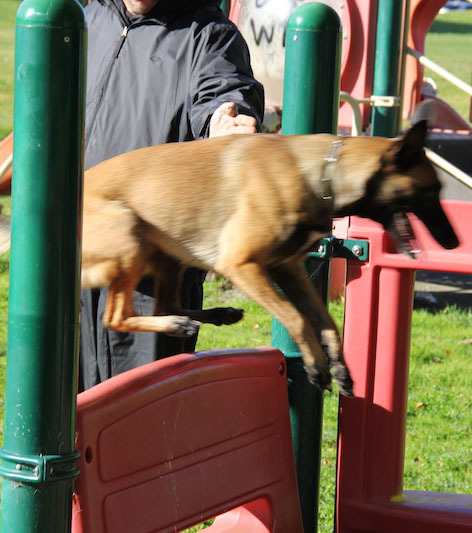 Check out our Dog Training Options. 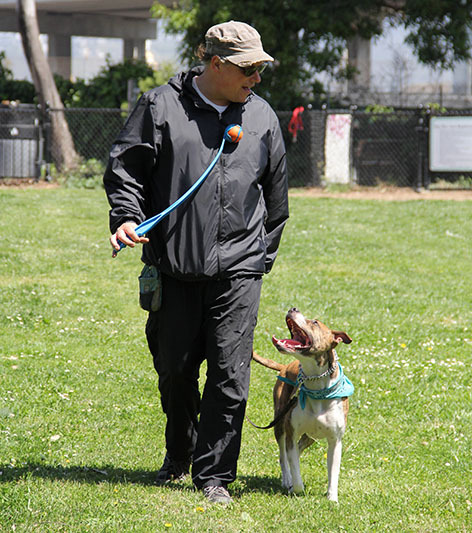 Dog Walks at some of the bay areas most beautiful dog friendly parks. Feel confident to leave your Dog with us for our in house Board and Train. We’ve carefully put together packages that are affordable for our clients. What ever the reason why you think your dog needs training we can help!